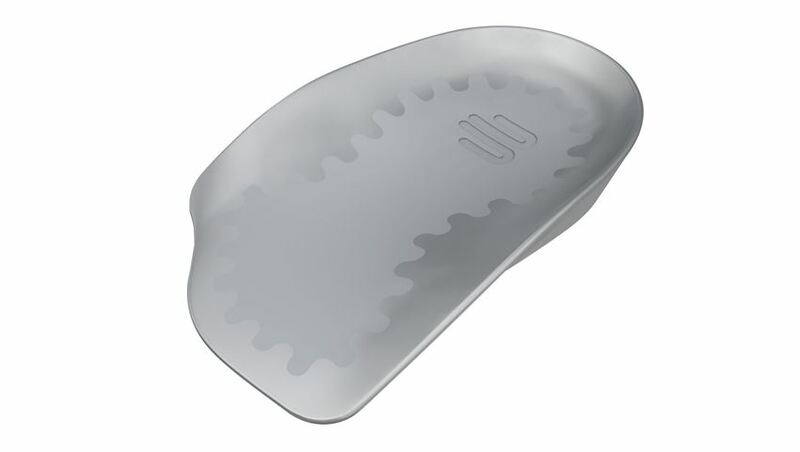 Bauerfeind® ViscoHeel® Heel Cushions help to relieve acute, chronic heel and ankle pain, offering immediate relief. Absorbs impact forces on the ankle, knee, and hip, alleviating pressure pains at every step. The resulting relief is felt all the way into the spine and particularly reduces strain on tendons, ligaments, and calf muscles. Heel cushion can be very helpful in cases where the cause of pain is located above the heel, rather than under it such as achillodynia or Haglund's deformity. Inflammations of the Achilles tendon have a chance to heal faster when using the heel cushion in a closed shoe. Provides partial relief in cases of Haglund's deformity. 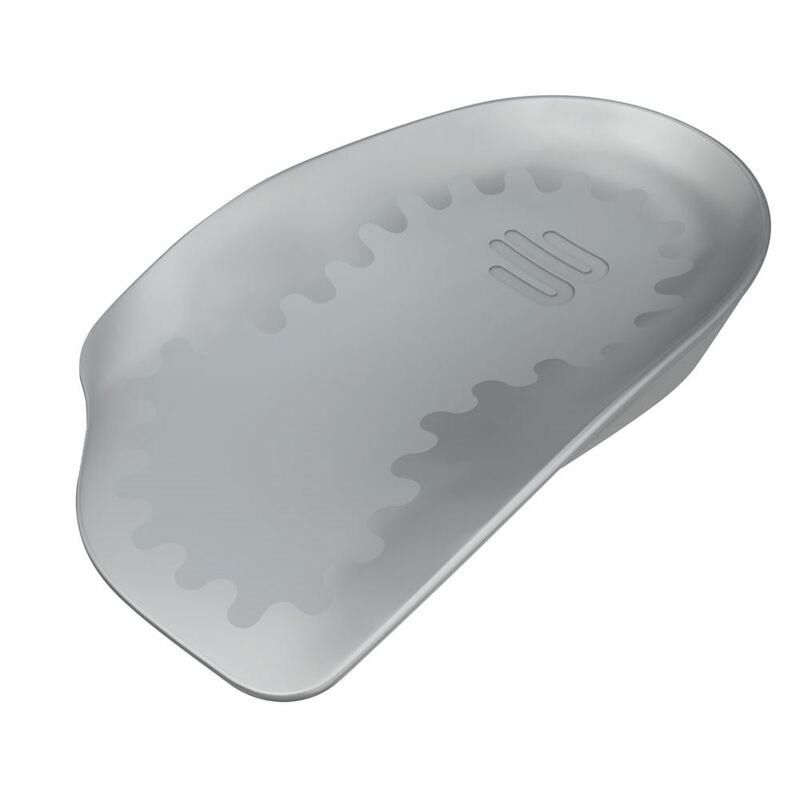 Viscoelastic heel cushion offers an anatomical fit and optimally adapts to the shape of the foot and shoe. Hind foot is guided gently, offering additional support for the natural heel-to-toe movement. High-quality, nonslip silicone is durable, gentle on skin, and easy to clean. Indications: Osteoarthritis in the joints of the lower leg (shock-absorbing effect), Achilles tendinitis, Haglund's deformity, and calcaneal pain.